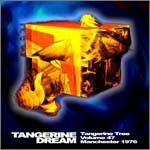 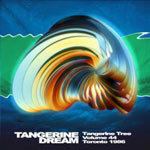 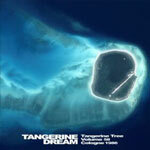 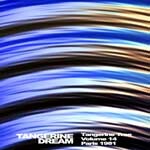 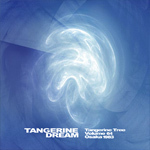 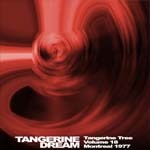 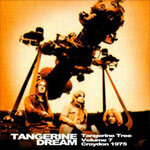 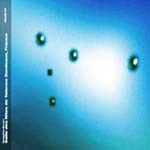 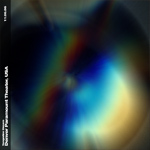 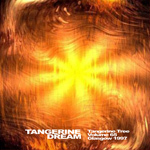 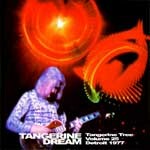 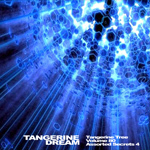 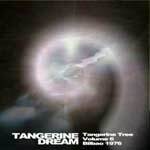 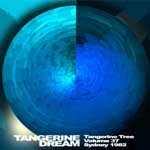 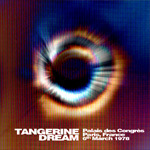 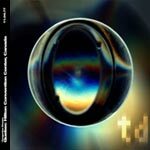 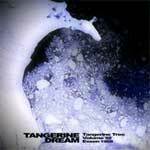 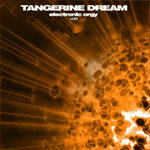 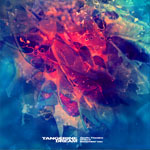 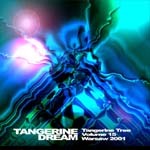 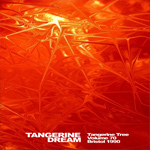 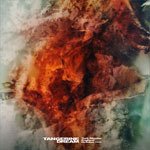 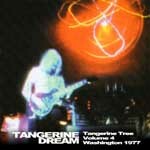 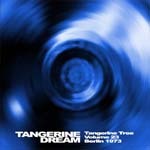 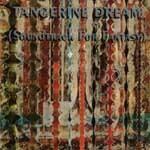 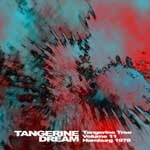 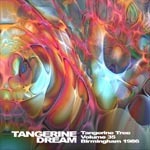 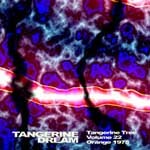 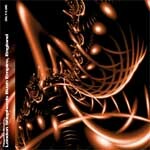 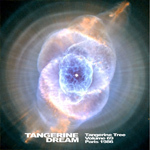 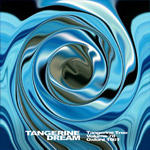 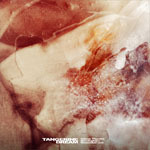 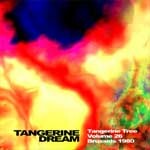 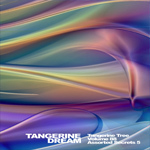 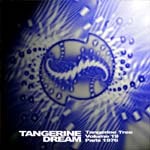 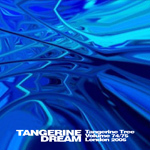 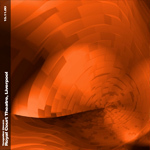 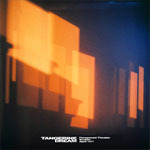 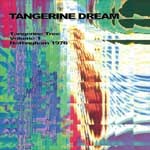 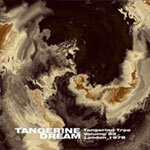 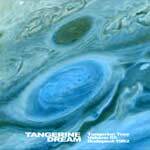 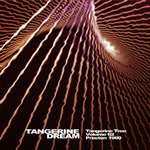 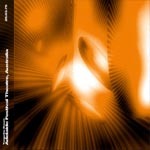 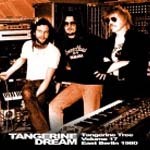 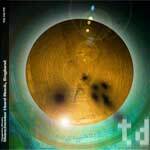 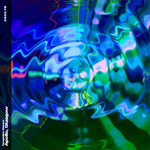 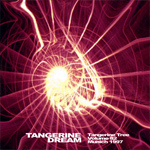 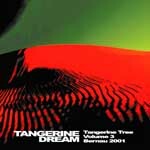 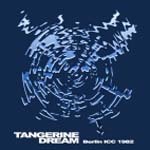 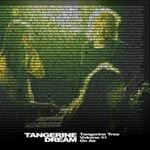 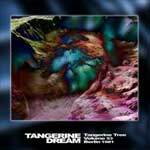 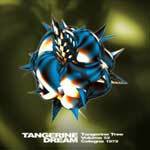 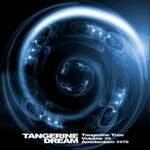 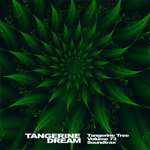 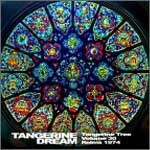 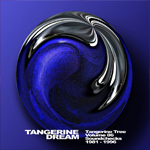 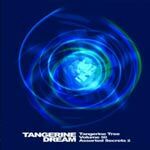 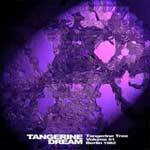 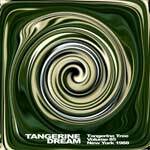 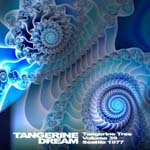 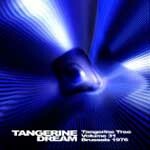 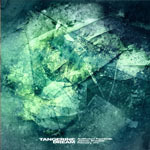 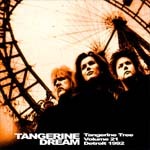 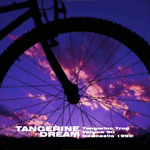 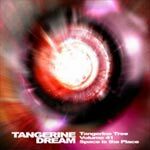 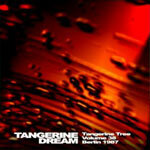 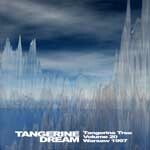 http://www.tangerinedream.org/ - official tangerine dream website. 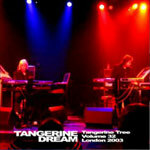 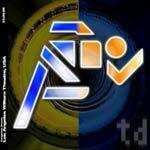 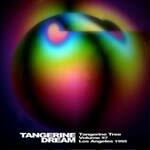 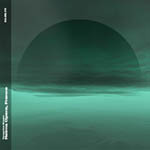 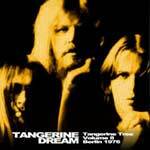 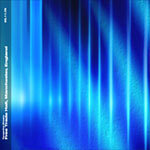 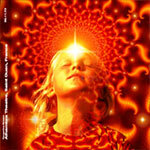 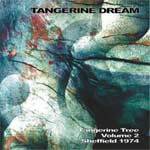 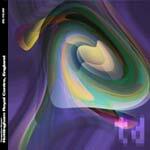 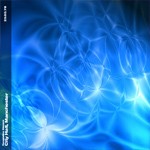 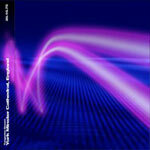 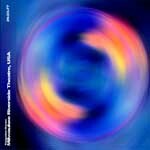 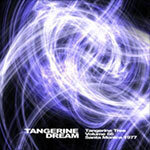 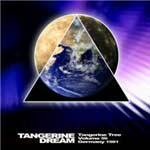 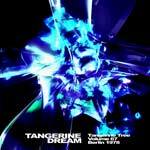 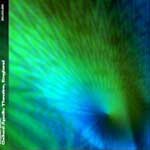 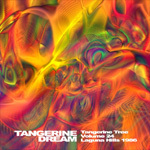 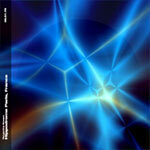 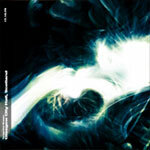 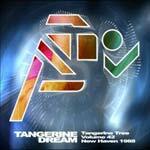 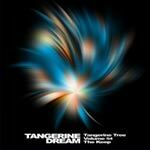 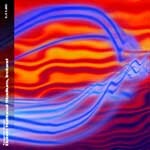 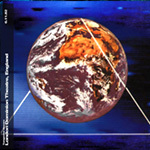 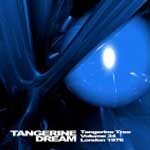 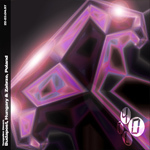 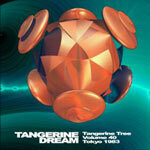 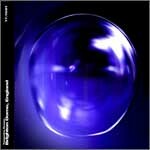 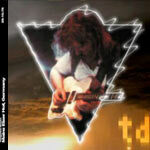 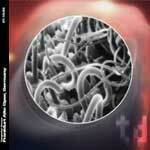 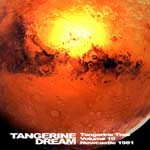 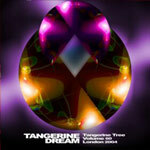 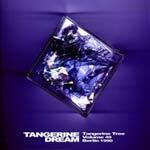 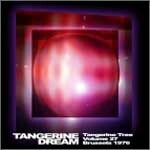 www.voices-in-the-net - tangerine dream discography and information. 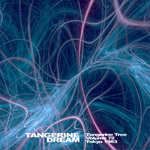 http://k.webring.com/hub?ring=thetangerinedrea - tangerine dream webring hub. 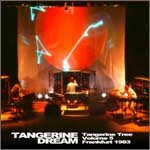 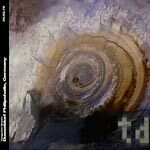 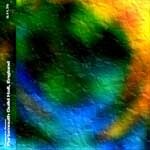 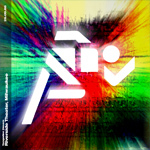 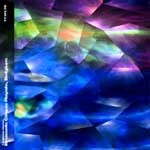 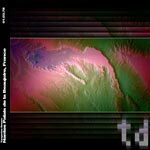 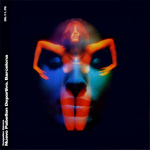 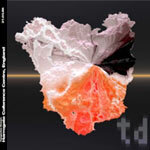 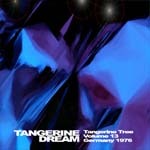 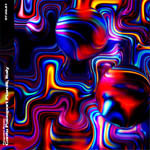 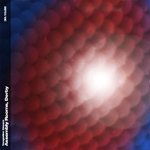 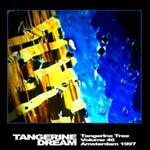 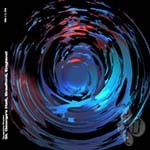 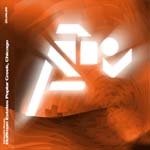 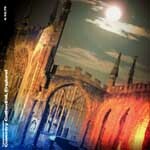 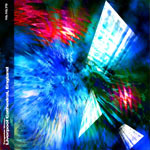 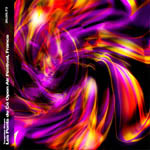 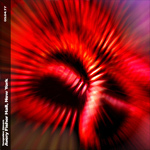 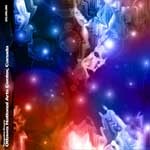 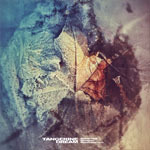 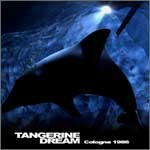 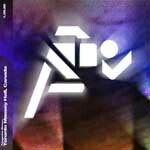 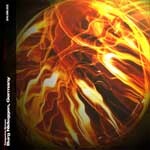 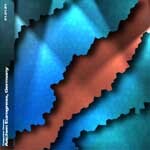 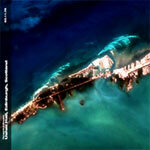 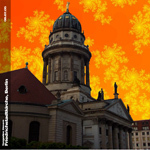 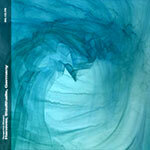 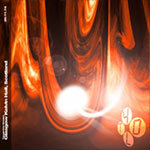 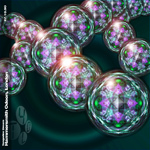 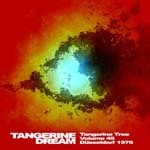 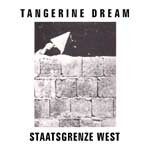 http://www.rutka.de/td/ - tangerine dream database with artworks for rare albums. 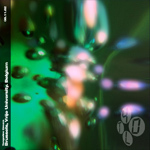 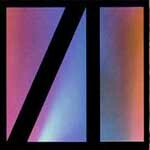 these are versions from new sources or remastered from the original tapes. 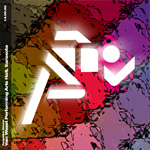 zip files of the artwork are linked by clicking the images. 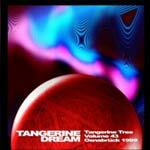 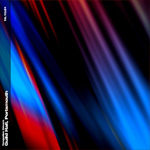 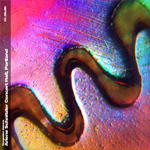 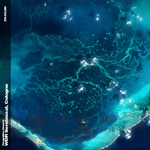 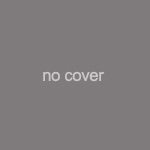 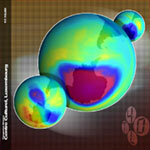 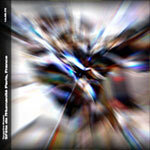 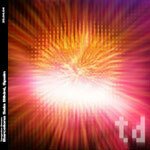 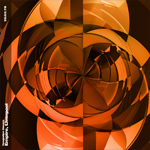 alternate artworks for tree and leaves releases or other tangerine dream material. 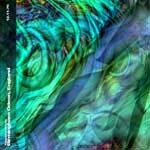 leaves 80, 2cd, gd - ? 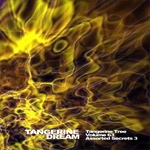 bootleg boxes 1 & 2 and several other releases are tangerine dreams's general releases of recordings from this fan project. 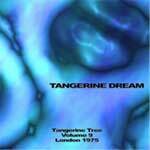 some have been remastered or are taken from superior sources. 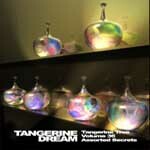 they are all available from amazon.com etc. 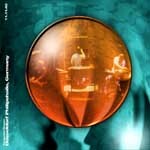 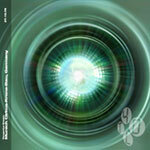 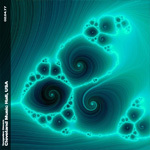 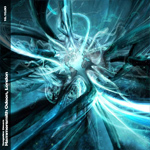 leaves 45, 1 cd, gd - ? 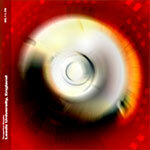 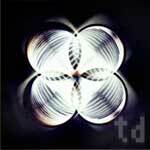 leaves 8, 2 cd, gd - ? 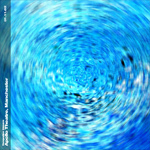 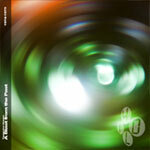 tree 78, 2 cd, gd - ? 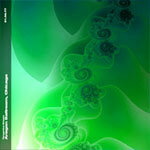 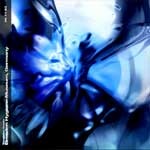 leaves 28, 2 cd, gd - ? 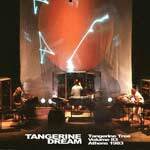 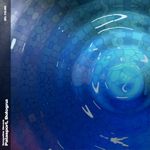 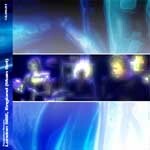 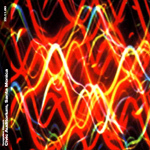 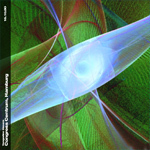 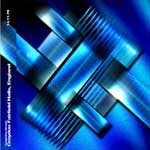 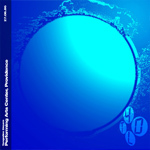 late 1980's to the present, edgar froese, jerome froese, paul haslinger, etc. 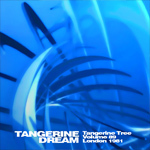 tangerine dream bootlegs not from the tree releases. 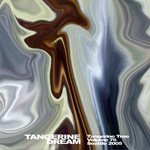 some are duplicated by tree volumes, in which case i would recommend the tree release, these may no longer exist in my collection, or have corrupted through disc failure. 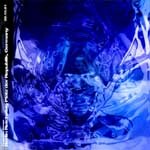 gd abbreviation for audio grade 1-10, it can be hard to judge the quality on some concerts as the music can be so gentle there is little to show the dynamics of some recordings, so some grades are quite rough. 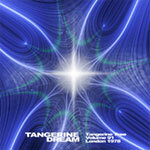 * daz's unofficial artwork, some have been reworked a little. 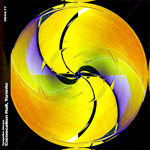 # artwork reworked from available sources.